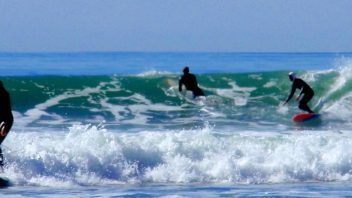 Do you need a Surfing Vacation, but are unaware of the best locales, or perhaps unsure of your riding ability, but don't want to miss out on what may be the tastiest waves of your life? 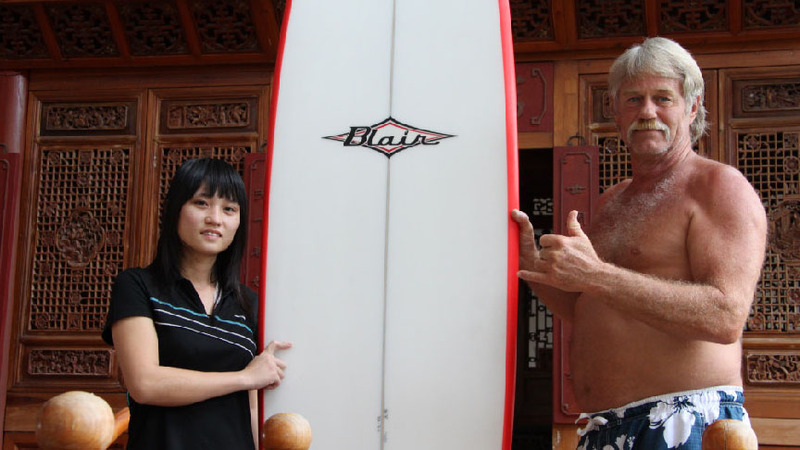 Enlist Joe Blair as your personal in-house surfing mentor! 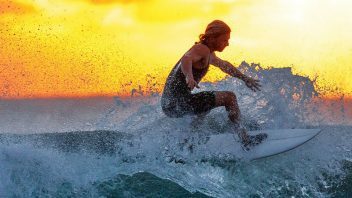 This veteran rider will travel with you, your surfing party, or family, to your Surf Tour destination of choice to impart specialist wisdom and techniques both in and out of the water. With a passion for delivering new and experienced riders the best possible surfing experience, Joe is the man to bring if you want the most out of your surfing trip. Learn more about Blair Sports Club? Joe Blair has been building exceptional quality surf boards since the 1960s. Joe Blair Surfboards specialize in the latest design professional boards, stand up boards, and accessories. We offer lessons, tours, rentals, custom made boards, and mentoring. 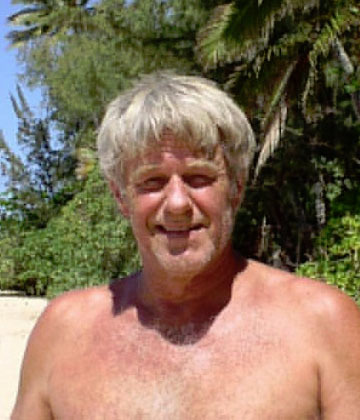 "A hot surfer can ride a piece of junk surfboard, but the intermediate needs the best board they can get, they don’t need a 20 year old design with no nose kick that pearls and a tail that can’t turn. They need a board that they can have fun on. Something that they can improve on." says Joe. "They call me back and say 'you know what Blair you made me feel like a kid again' That why I’m excited now, I’m specializing in making boards for bigger and older guys. Now they can rip like a kid again too." 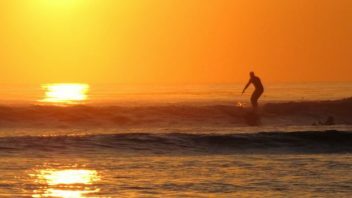 DO YOU NEED A SURFING VACATION? LEARN TO RIDE FROM A PROFESSIONAL! $65.00 for a 1.5 hour lesson, $40.00 for each additional hour.